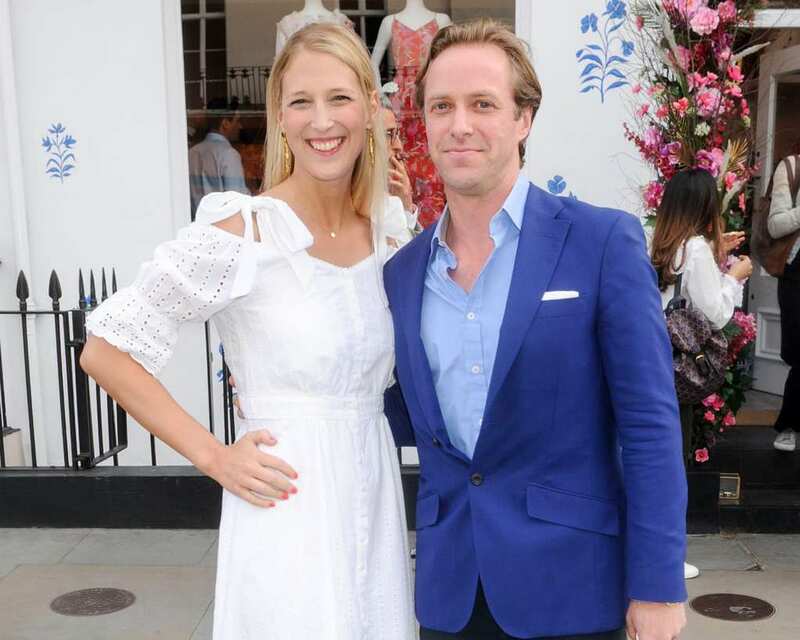 In August 2018, Lady Gabriella Windsor was asked a question she would never forget for the rest of her life. As Thomas Kingston got down on one knee while they were vacationing on the Isle of Stark, she just couldn’t say no. With a spring 2019 Royal wedding now on the horizon, many people have questioned just who will attend the nuptials. Will it be as big as last year’s spring wedding? Or will it fall short of the mark? Considering Lady Gabriella and Thomas are getting hitched in St. George’s Chapel in Windsor, we can definitely draw some comparisons. 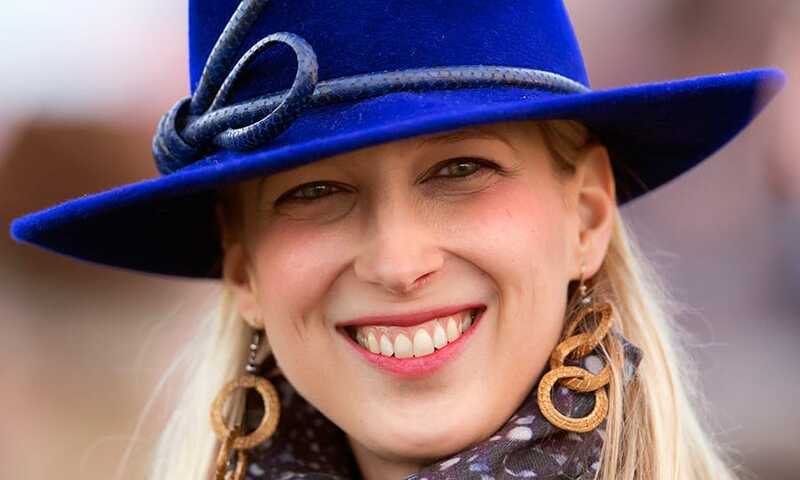 Although you might not be familiar with Lady Gabriella Windsor, she carries the prestigious Windsor name, while also carrying the Royal bloodline. That’s because Gabriella’s father is actually the grandson of King George V and Queen Mary, Queen’s cousin. In fact, her father’s official title is Prince Michael of Kent! With this impressive family history, Lady Gabriella has been able to live a prestigious and fancy life, and there’s no doubt about the fact that her wedding will be the same. When Meghan Markle and Prince Harry tied the knot last year, their guest list was truly something special. The invited Hollywood hotshots, and some of the most high-class members of the Royal Family. But will Lady Gabriella’s wedding be similar? Reports suggest that it won’t. It won’t be televised, and it will be a private ceremony for friends and family only. However, it’s believed the Queen won’t attend, because she did attend the wedding of Lady Gabriella’s brother in 2009. As if that wasn’t enough, experts suggest that their relationship is just too distant to warrant attendance. Even though the Queen won’t be there, we’re sure this Royal wedding will be one to remember!